2 PACK: Replenishing tea tree and lavender oil shampoo - this tea tree shampoo effectively cleanses your hair and scalp without stripping natural emollients from hair. It is fit for all hair types. 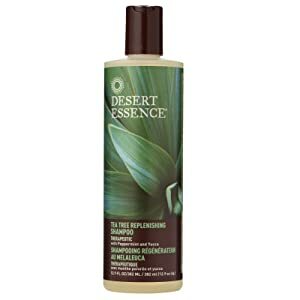 Restores hair moisture & shine - this therapeutic shampoo maintains good health and appearance of the hair and scalp by naturally restoring moisture balance while yucca conditions your hair for a healthy shine. 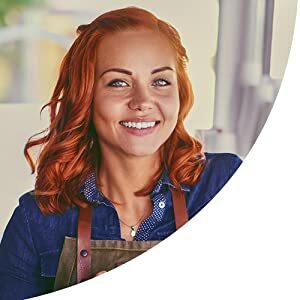 Cooling peppermint - this daily replenishing shampoo for hair loss has aromatic peppermint oil that revives and soothes your scalp with a cooling and refreshing feel. Reduces flaking - this replenishing tea tree oil shampoo contains powerful yet gentle, non-greasy australian tea tree oil that maintains hair healthy while supporting itchy, flaky scalps. 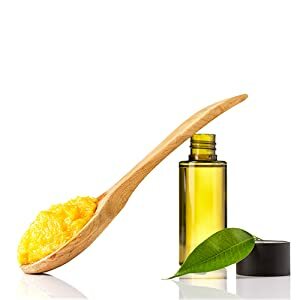 Fine, coarse, long or short, your hair requires the best care a natural shampoo and conditioner combination can provide. 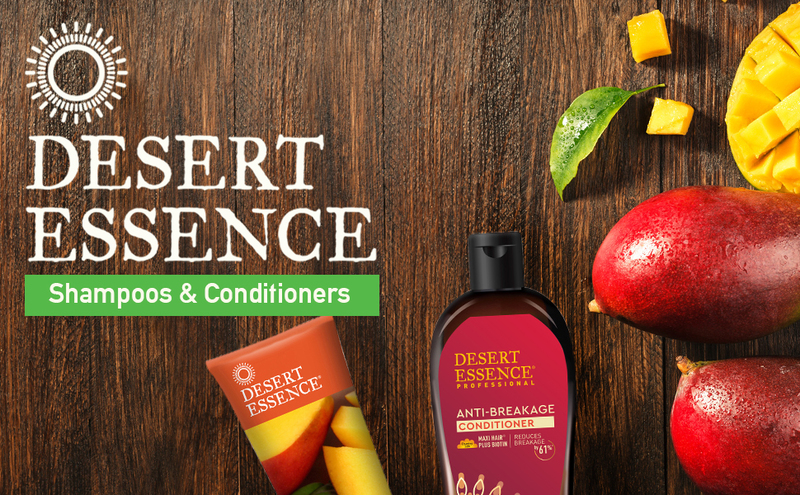 Desert Essence hair care products bring you the power of nature's ingredients to keep your hair feeling its best after every wash. From biotin to keratin, from anti breakage shampoo to smoothing conditioner, you are sure to find the hair solution meant for you in this lineup of natural products.